Welcome to Irish Heritage Towns. Feel our spirit and touch our history. 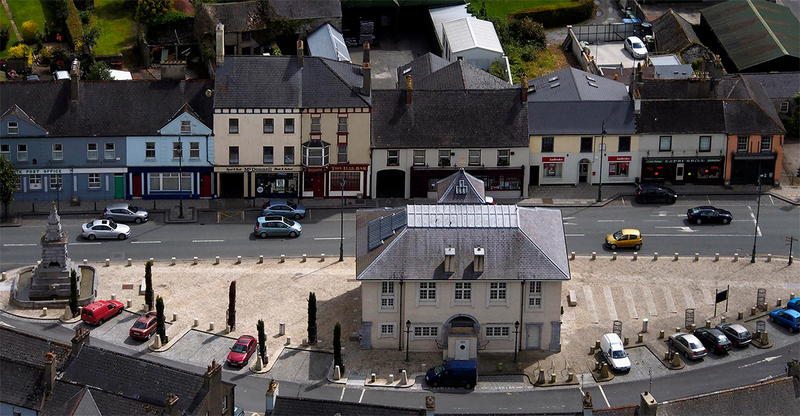 There are 27 designated “Heritage Towns” in Ireland. These towns have their own unique character and special interest to visitors. Some Heritage Towns proudly depict their rich ancient past, while others highlight nearby attractions like unique local architecture. 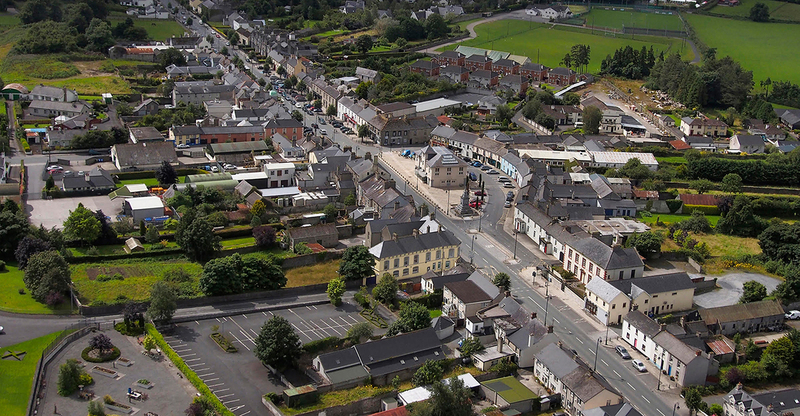 Irish Heritage Towns are friendly and inviting and the locals are proud to “show-off” their hometowns as they work, in most cases voluntary so all our visitors leave these shores commenting on the beauty of all they have seen and eager to return in future years. Like a vintage wine, these towns have taken a long time to mature and are now ready for you to savour. But – don’t forget! our towns are not just bricks and mortar. Their spirit is the people who make them come alive and who welcome you warmly with a Céad Míle Fáilte to enjoy and share their proud Irish heritage with them. Most towns have grown over the past 19 centuries and some have origins which go back much further. Some towns have their roots in old Celtic monasteries, or were founded by the Normans or even the Vikings, while others grew up where medieval markets took place – or at river and seaside locations where people simply liked to live. The examples of towns and villages presented here have been designated. 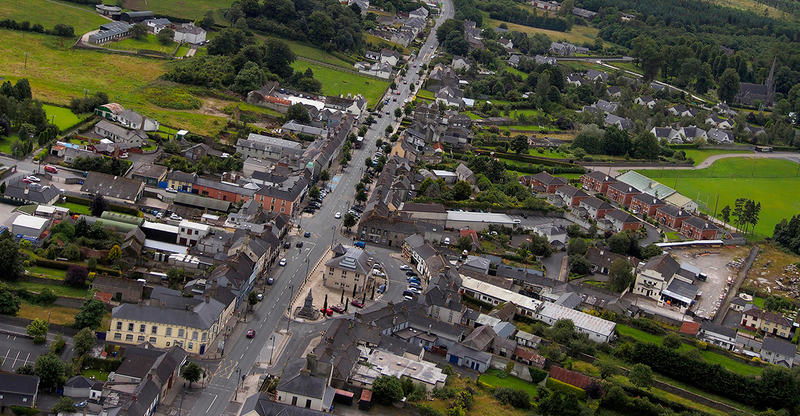 Heritage Towns Of Ireland because of their unique character provided by a combination of architectural styles, often spanning many centuries, which gives them – and their visitors – a special feeling for the past. What also makes these towns so special is the careful way in which their historical features are presented – be it in the shape of an explanatory Visitor centre, a signposted walk or tourist trail around the town, or the provision of a specially tailored guided tour. When planning your trip to Ireland, don’t forget to “Drop-in” to one or many of our beautiful Heritage Towns on your way to popular tourist attractions like the Lakes of Killarney, the Cliffs of Mohar, the Giants Causeway etc., as a Céad Míle Fáilte awaits.